We are comprised of four districts: the Hanover, Norwich and Dresden school districts, as well as School Administrative Unit (SAU) 70. Our schools actively seek to inspire, appreciate, and reward excellence and creativity among students and staff. 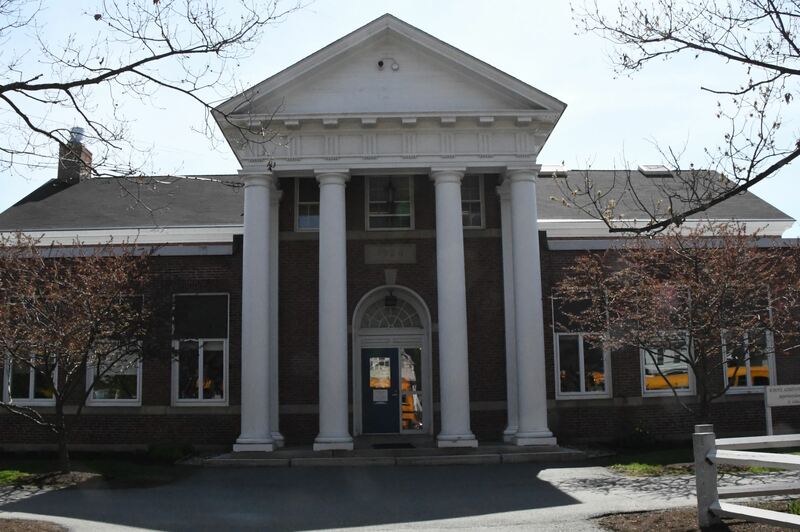 SAU Departments provide district-wide services to the Hanover, Norwich and Dresden School Districts. SAU 70 responds to the community in its commitment to provide students with the opportunity to develop intellectually, emotionally, physically, and socially. SAU Staff provide district-wide general administration and financial services to the Hanover, Norwich and Dresden School Districts. The Society maintains the historic 1807 Lewis House in the heart of Norwich’s historic downtown... We have an active educational program with the Marion Cross School that brings elementary school students to the Lewis House to learn about more about history. The Norwich Times features only the “good people, good places and good things happening” in and around the Norwich area. The paper is well-respected and cherished by community members and is often read cover to cover. Hanover is located on the western side of New Hampshire in the scenic Upper Connecticut River Valley. The river forms the border between Vermont and New Hampshire. The Town has a population of 11,260 (per 2010 census) and is the home of Dartmouth College, which was established in 1769. Norwich, Vermont is located in Windsor County and has a population of about 3,414. It is located along the Connecticut River, is home to many businesses and nonprofit organizations, and has a vibrant downtown and village green.